With the arrival of the summer, the cockroaches came back to life, storming people’s homes. If you’re facing this problem and you don’t want to resort to toxic substances, you should know that there are other ways to eliminate these creatures. Specifically, you can create at home a 100% natural substance against cockroaches that is harmful to children or pets. In a plastic cup, add one tablespoon of sugar and a teaspoon of baking soda. Mix well and put the cup in areas where cockroaches swarm. Sugar will attract them like a magnet and baking soda will kill them all. 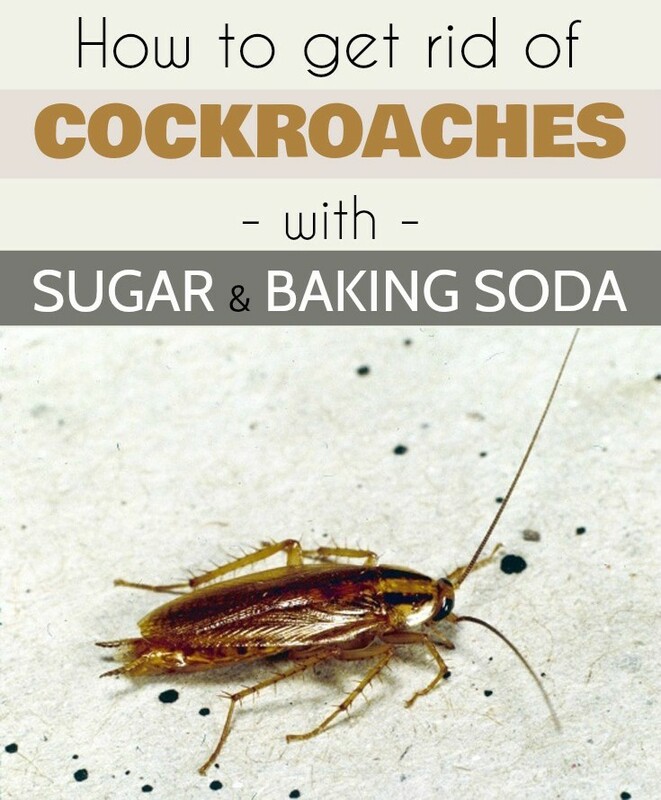 Vinegar is another miracle ingredient that gets rid of cockroaches. Just mix vinegar with a little dishwashing detergent. Spray the mixture along windows and doors to keep cockroaches away.